How I fixed the ? inserted at the beginning of email replies. Recently, Windows Live Mail began inserting question marks at the beginning of every email I would reply to. As it turns out the beta version of Internet Explorer 9, installed a few days earlier was the culprit. Once Internet Explorer 9 beta was uninstalled, my email replies started working normally again. 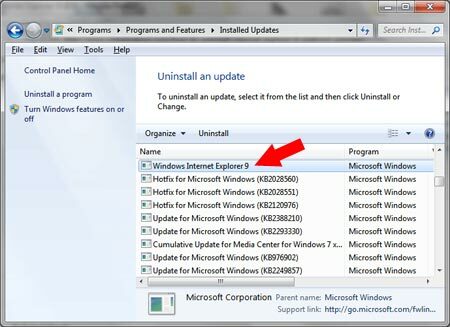 Note: This process assumes you have Internet Explorer 9 Beta installed, and that it is potentially the culprit. ClickÂ Start > Control Panel. If all goes well, your Windows Live Mail email replies should now function normally. There must be some problem with IE9 causing a conflict with Windows Live Mail.